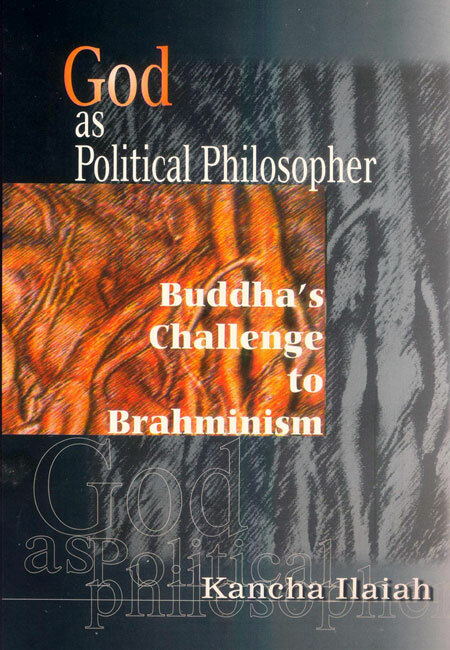 In this provocative and scholarly book, Kancha Ilaiah propounds a view of Gautama Buddha and his monasterial order that will change the way we think of both. Eschewing religious obscurantism and a conventional reading of history, he takes to rediscover the life and thought of this man who gave up kingship to search for the truth. Critical of the caste system and its attendant power structures, Buddha inducted low caste members into the sangha and made them his trusted advisors. 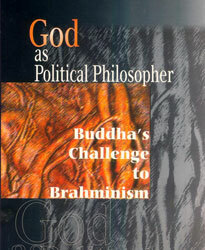 This inchoate democracy was in sharp contrast to the rigidities of brahminical Hinduism which was then in the process of using the concepts of dharma and karma to rationalize caste exploitation. In contrast with the growing harshness of contemporary Hindu society towards women, Buddha gave them an honoured place in the sangha, and the right to attain enlightenment and follow knowledge just like the men. The book discusses the role of individual bhikkhunis (nuns) and presents extracts from their songs.